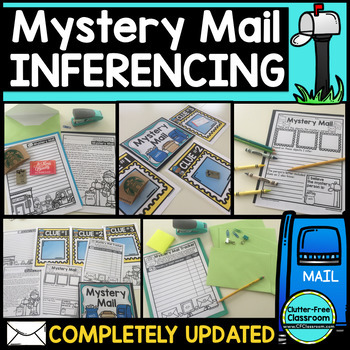 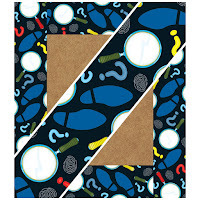 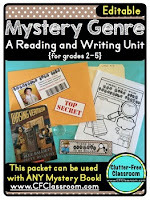 Are you planning a Mystery Detective themed classroom or thematic unit? 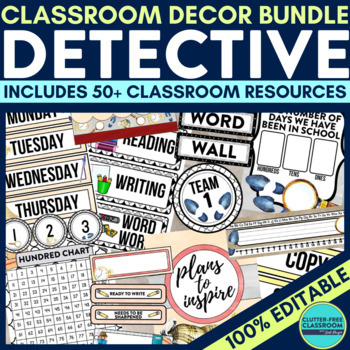 This blog post provides great decorating tips and ideas for the best Mystery Detective theme yet! 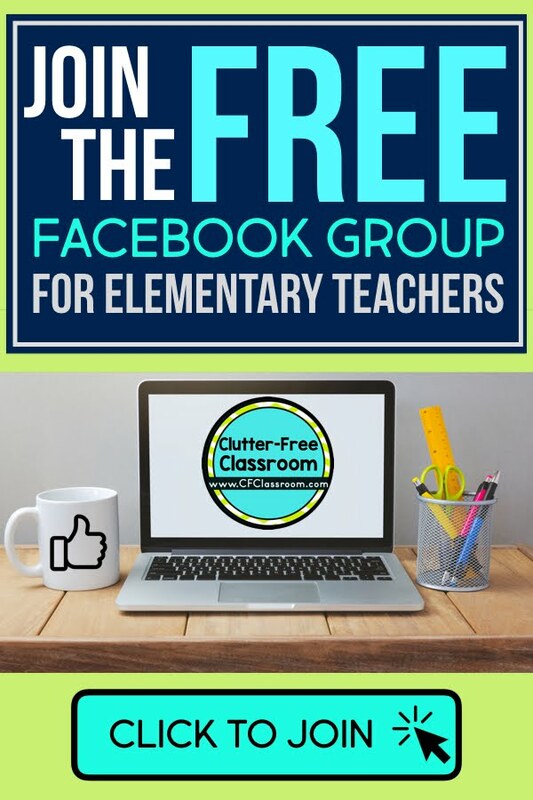 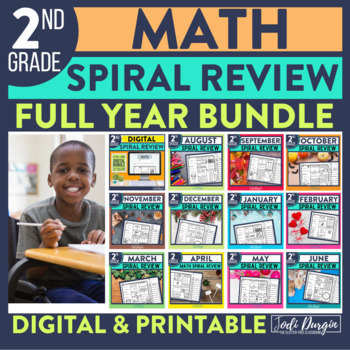 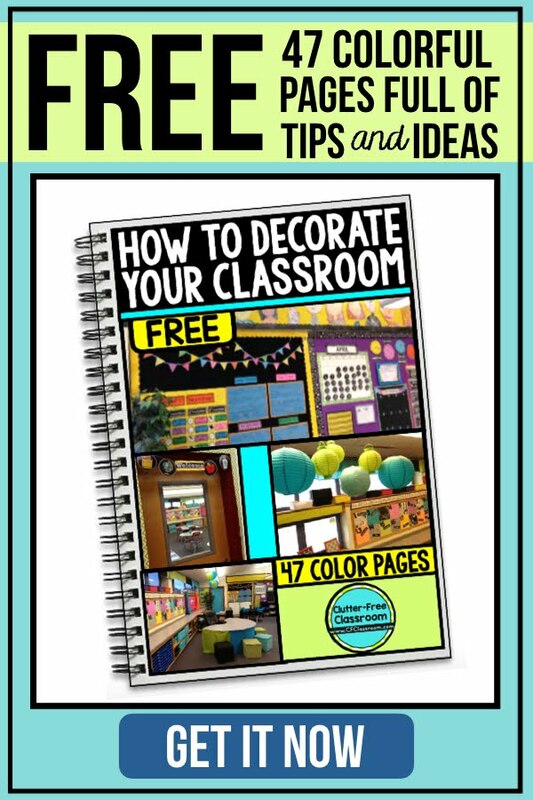 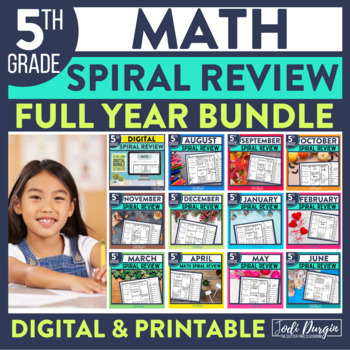 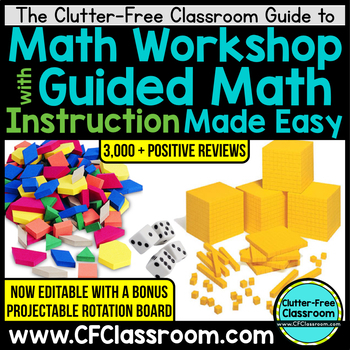 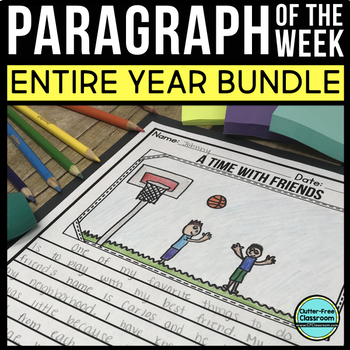 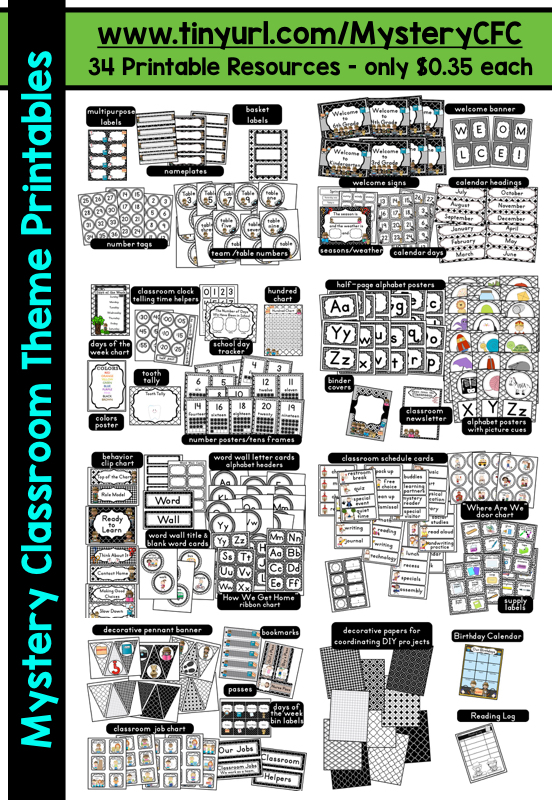 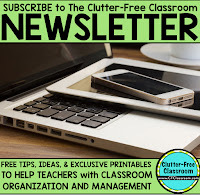 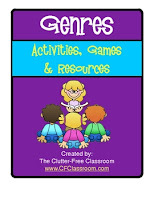 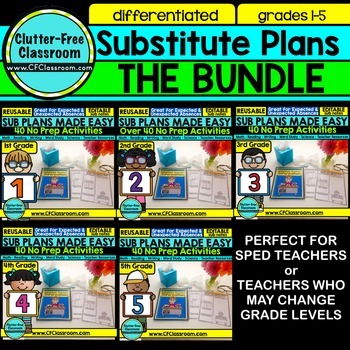 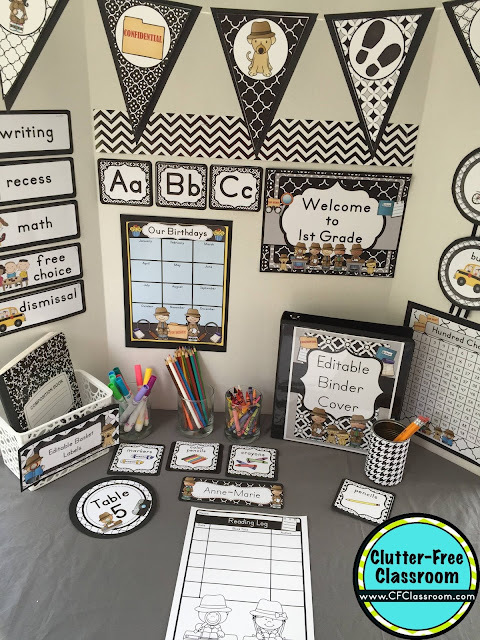 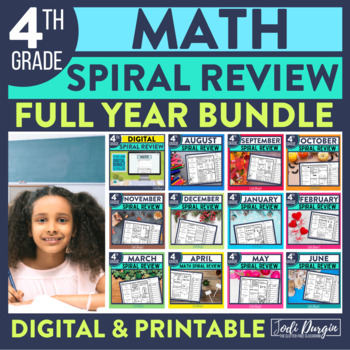 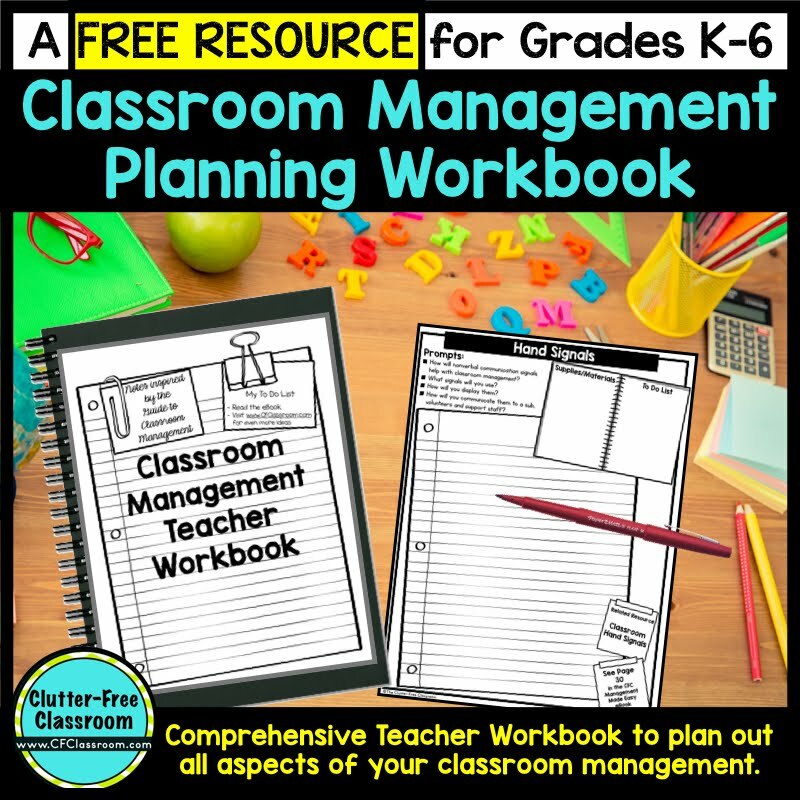 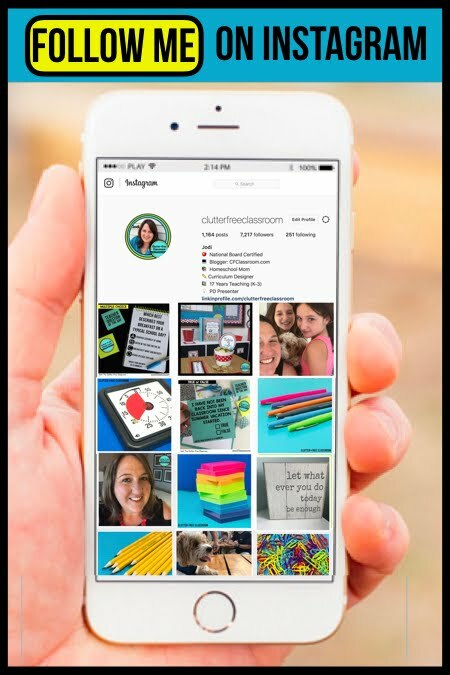 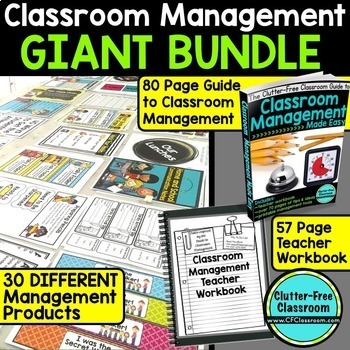 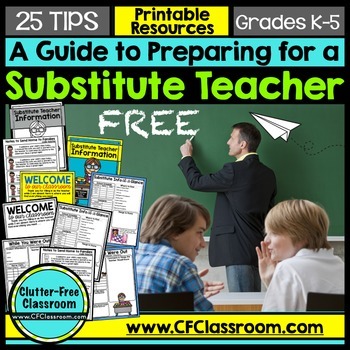 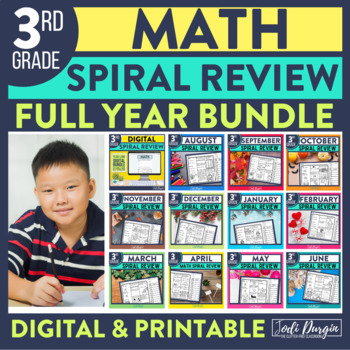 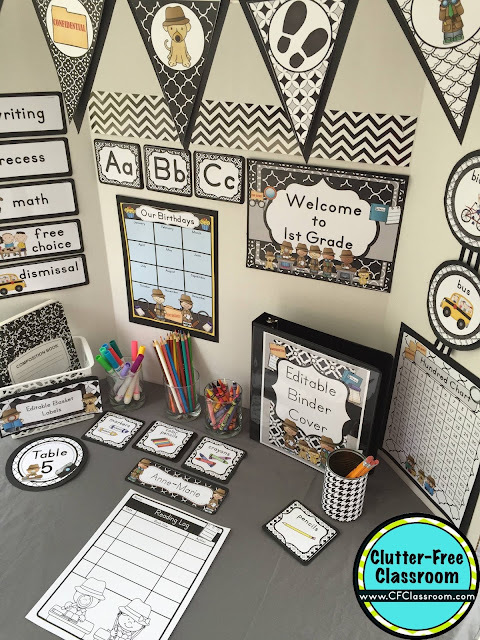 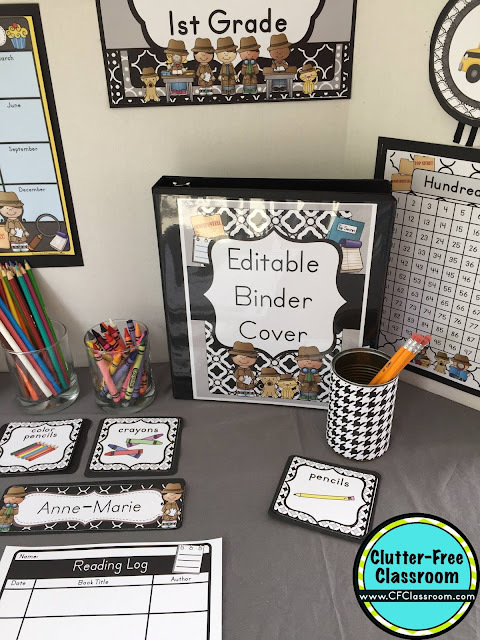 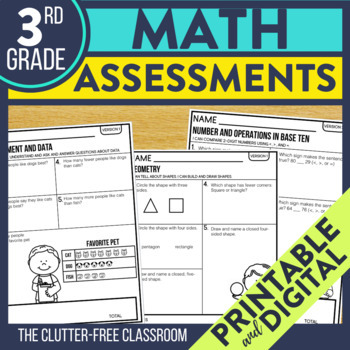 It has photos, ideas, supplies & printable classroom decor to will make set up easy and affordable. 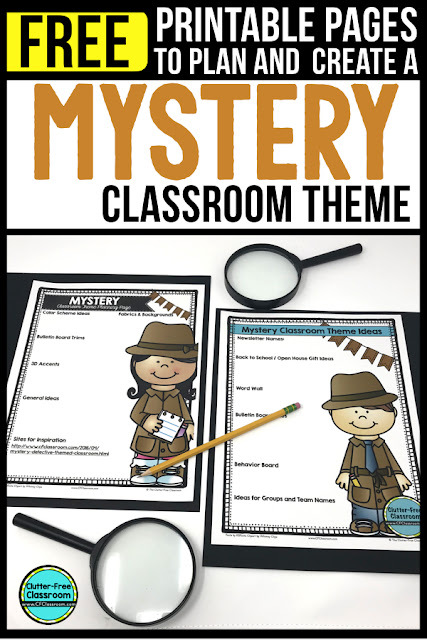 You can create a Mystery Detective theme on a budget! 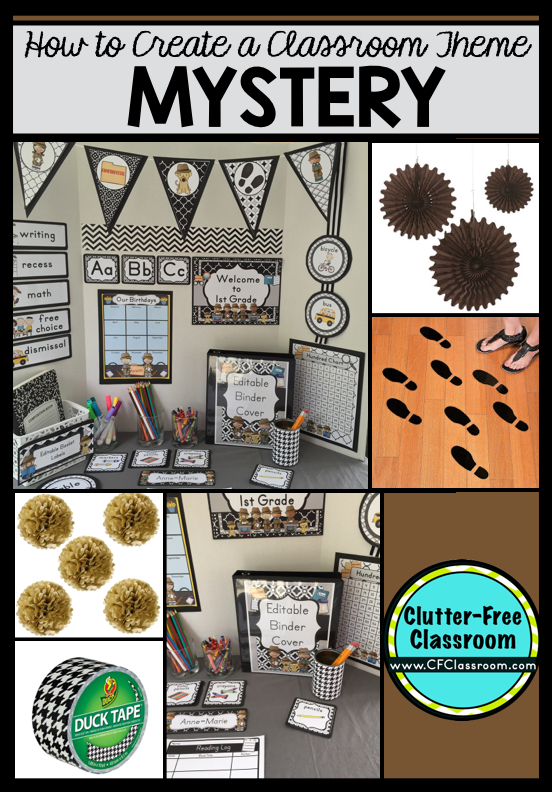 Create a welcome board that reads, "The Case of the Amazing Class." 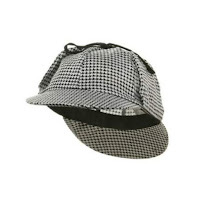 Take pictures of your students wearing trench coats & detective hats while holding a magnifying glass. 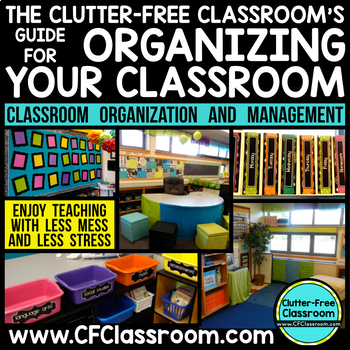 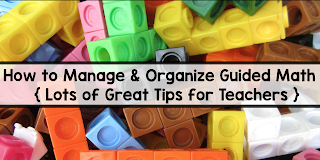 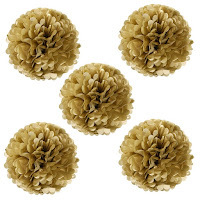 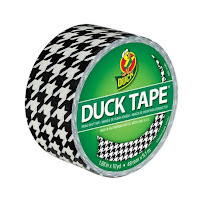 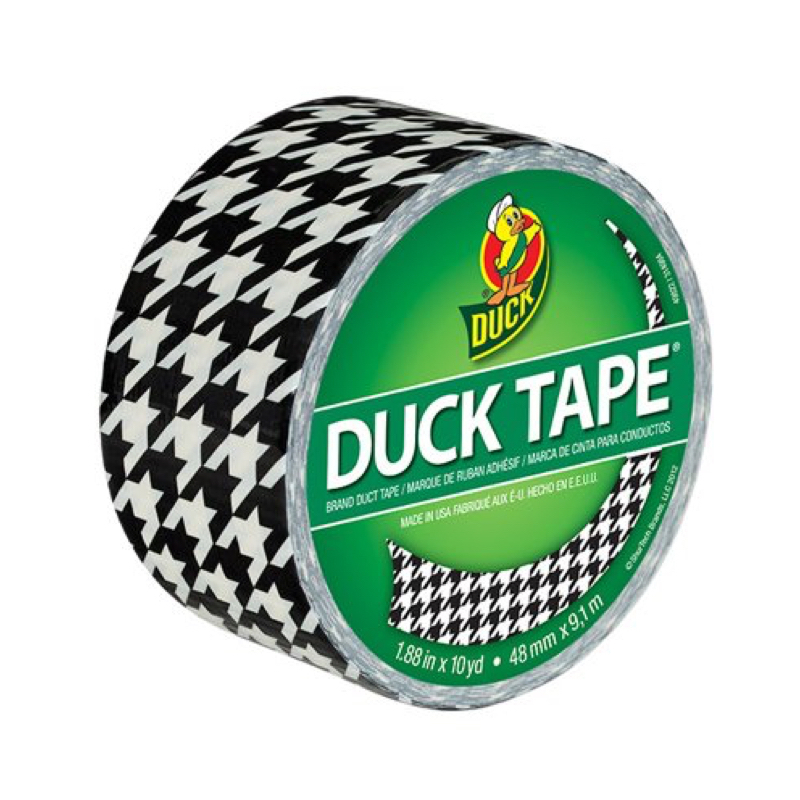 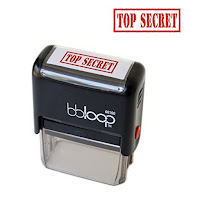 These can be used to label lockers/cubbies or as a classroom display. 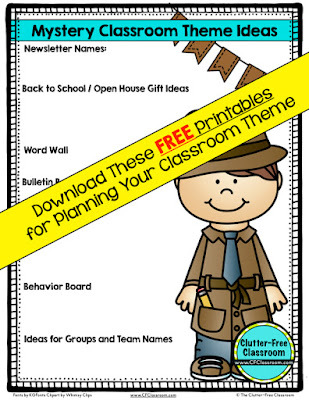 Buy solid color bulletin board trim and use an ink pad to make fingerprints all over it...better yet, have your students do it. 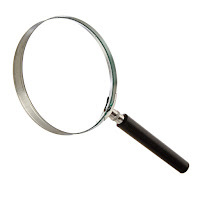 Make a focus wall with a magnifying glass reading "Take a Close Look at __." 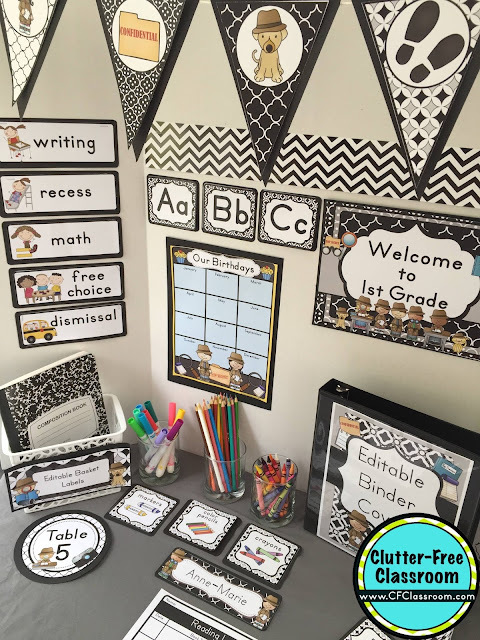 Create a student work display board by hanging a gallon-sized ziptop bag for each student on the wall. 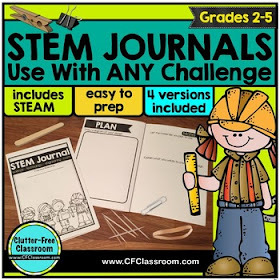 You can easily slide 8.5 x 11 inch papers in and out of them to change out the work samples. 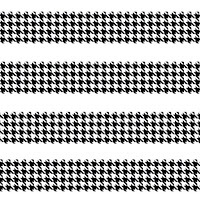 Title it, "Evidence of Great Work." 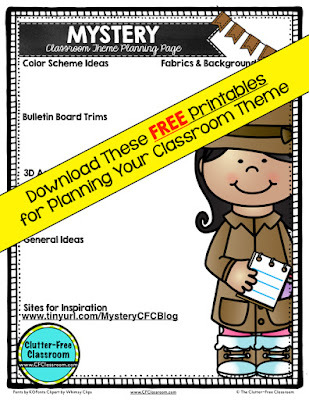 Use crime scene tape as bulletin board trim. 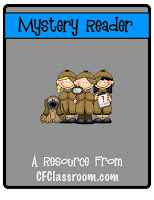 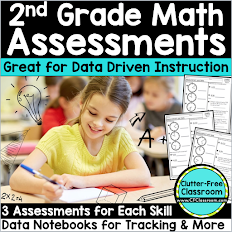 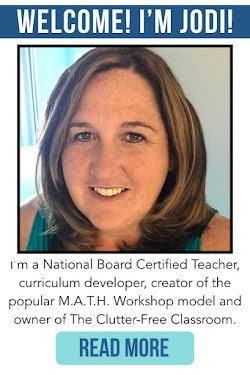 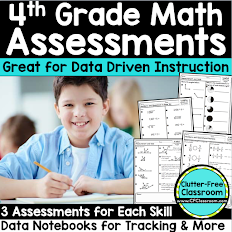 Name your guided math teams or reading groups as: detectives, investigators, sleuths, and agents. 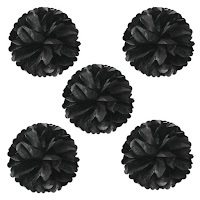 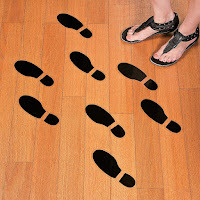 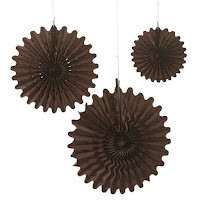 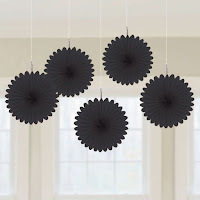 Trace footprints onto black construction paper and cut them out and hang them around the room as if walking. 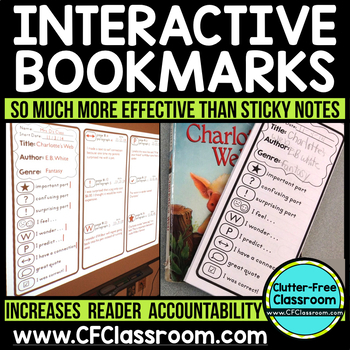 Make a sign for your classroom library that reads, "Investigate a Good Book." 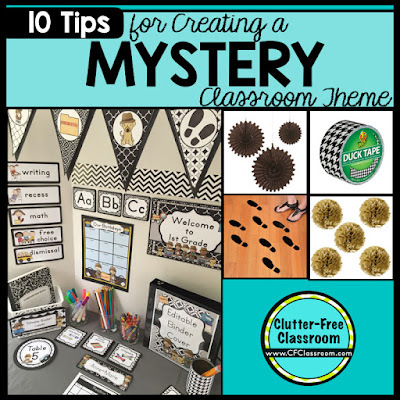 A low-cost way to enhance your Mystery theme is to set up a display of books that relate to the theme by standing them on a counter or shelf.